Share your games: Send an e-mail to your friends, relatives or members of your team! Share on social networks. Join us on Facebook and Twitter. 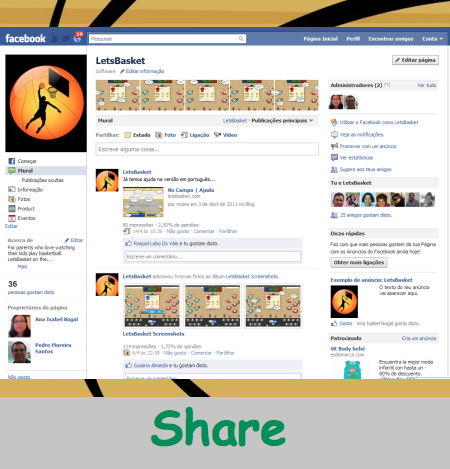 Copyright LetsBasket on the web. All Rights Reserved.